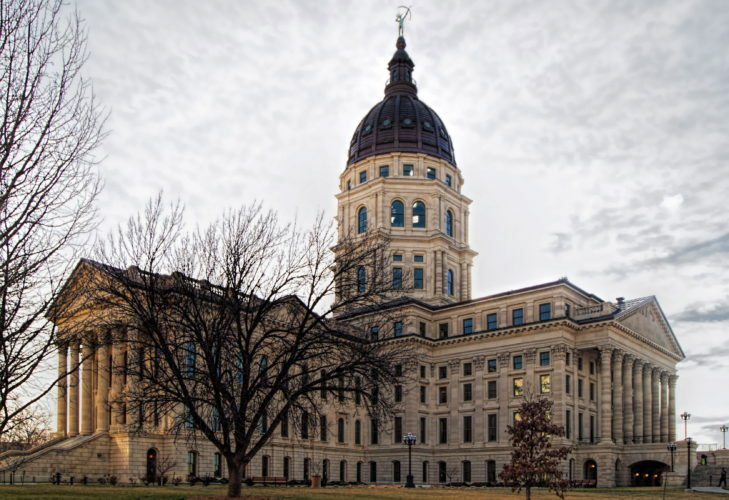 Wichita — A bipartisan coalition of Kansas lawmakers is requesting an independent audit of an electric utility’s operations before the company is allowed to raise its rates. 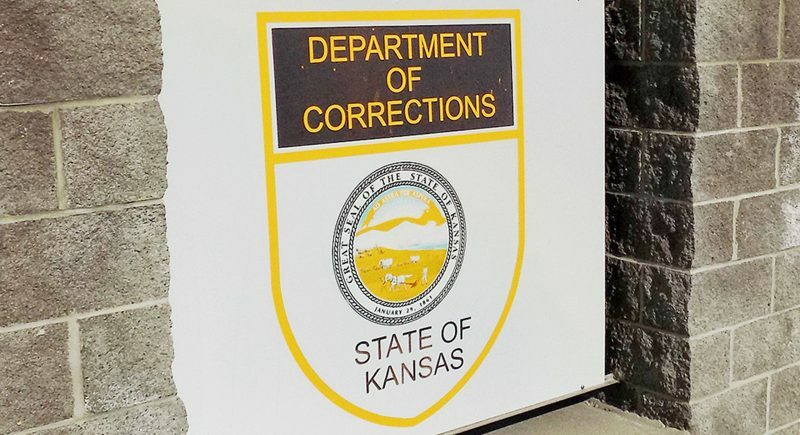 The lawmakers asked the Kansas Corporation Commission for a review of Westar Energy at a public hearing on Thursday, The Wichita Eagle reported. The commission is considering the utility’s proposal for a $17 million annual rate increase, which would be a nearly $3 monthly increase for customers. 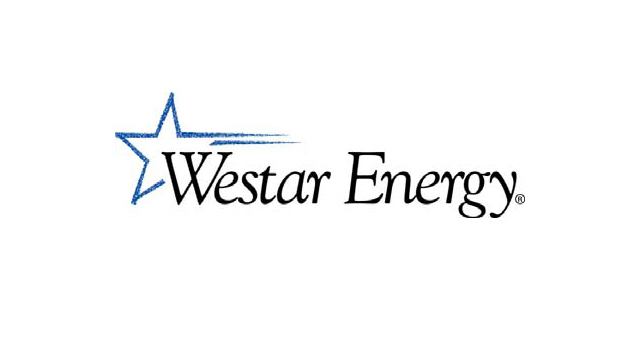 Westar spokeswoman Gina Penzig said the company’s costs are expected to stabilize with the increase as it moves out of a period of building new facilities and into more of a holding pattern of maintenance and operation. 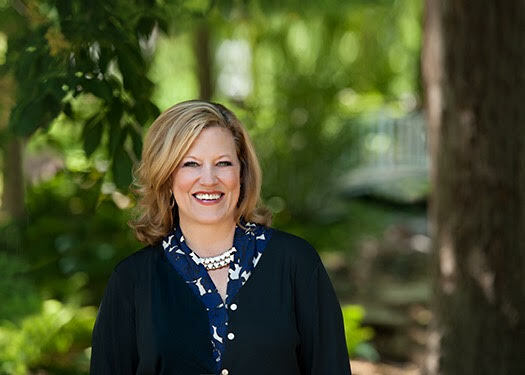 Republican Rep. Kristey Williams of Augusta said Westar has made $2.6 billion in profit since 2008. The lawmakers argue that Westar’s rates are higher than in neighboring states and the national average. 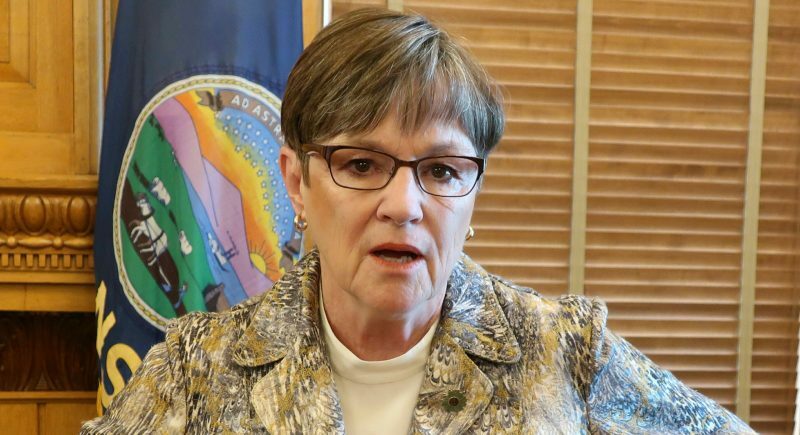 Penzig said there have been discussions about an outside rate review, but she’s cautioned the state to move slowly. Penzig also noted that Westar provides documents to the commission to justify its costs when requesting rate increases.